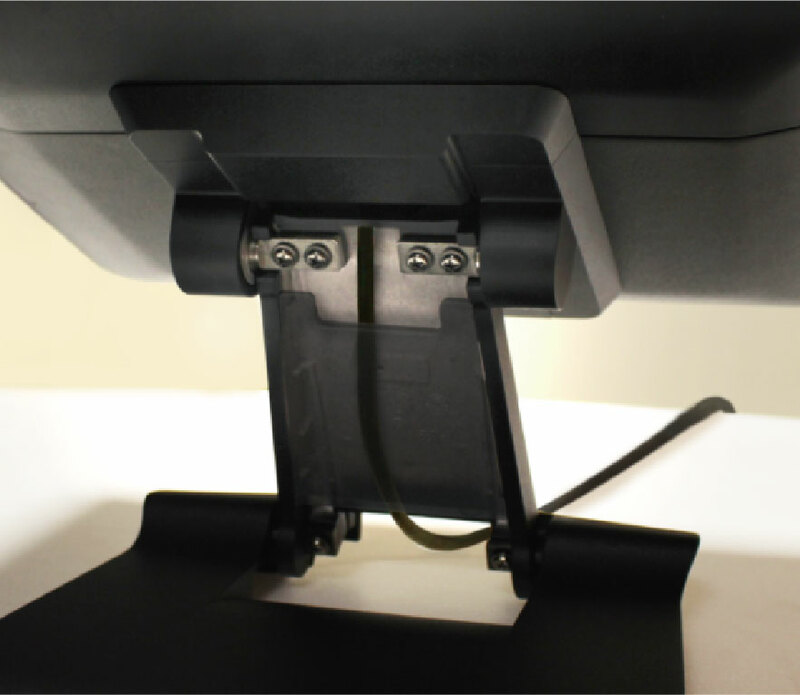 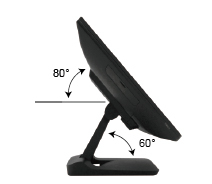 Flytech’s POS 455 was born to make life easier when it comes to serviceability and upgradability. 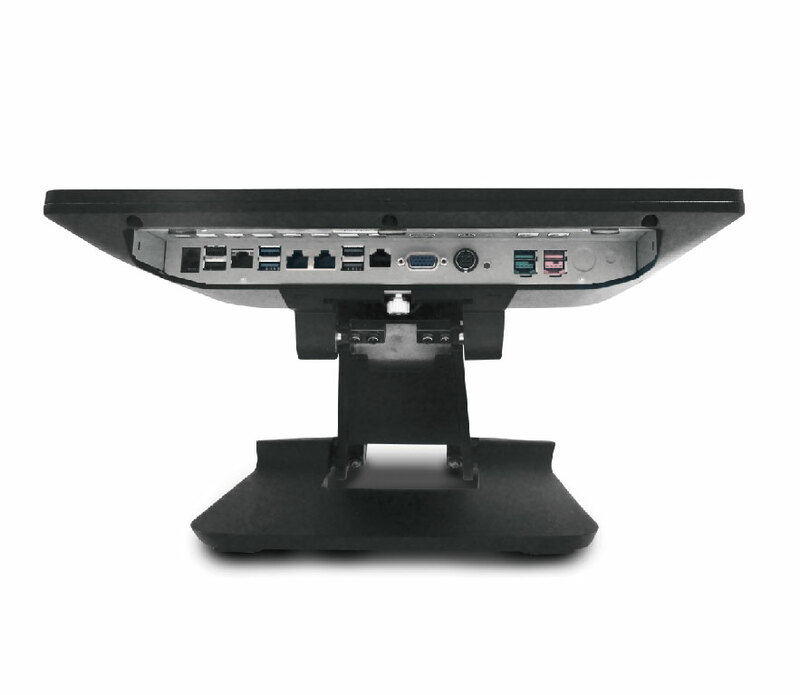 The new POS 455 is a modular 15” All-in-One POS Terminal equipped with a VESA mount bracket in both the back cover and the stand. 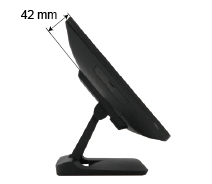 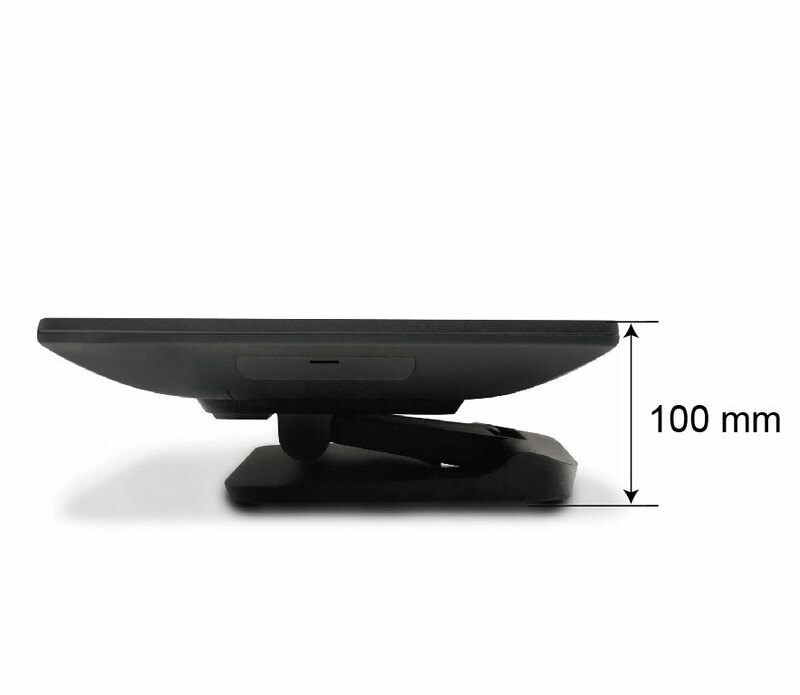 The aesthetic design of the chassis and the Stand allow the POS 455 to be used in various places with the convertible function between a desktop POS and a wall-mounted POS display. 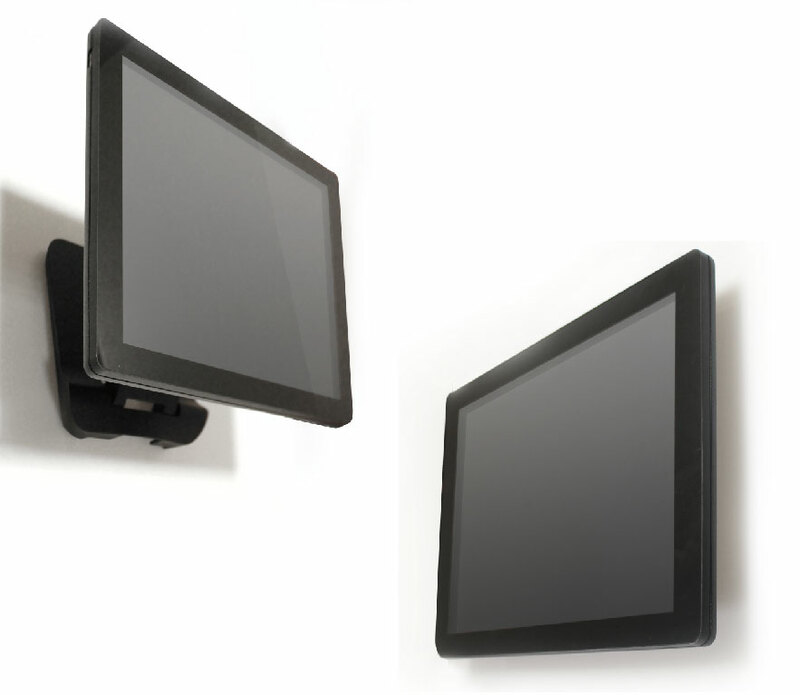 Seamless integration of modular peripherals such as MSR, iButton, Fingerprint, Second Display and Customer Display are all available, making it perfect for the retail and hospitality industries.